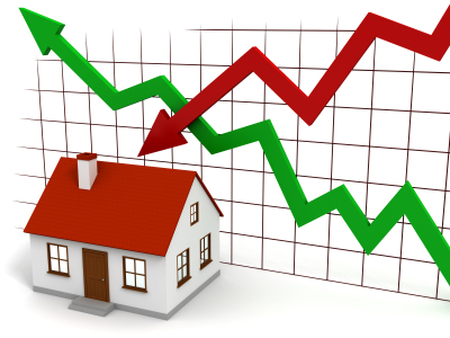 OTTAWA, ONTARIO–(Marketwired – Feb. 6, 2014) – Canada Mortgage and Housing Corporation (CMHC) expects the number of housing starts to stabilize in 2014 and 2015. Support from improved economic and demographic fundamentals will be tempered by a combination of a modest and gradual increase in mortgage rates and a slowdown in demand from first-time buyers, according to CMHC’s first quarter 2014Housing Market Outlook, Canada Edition1. “With a relatively high number of units currently under construction, we expect builders will gradually adjust their activity in order to reduce their level of inventory,” said Mathieu Laberge, Deputy Chief Economist for CMHC. “Housing demand for resale market homes will continue to be sustained despite expected modest and gradual increases in mortgage rates toward the end of the forecast horizon,” added Mathieu Laberge. Multiple Listing Service® (MLS®2) sales are expected to range between 436,000 and 497,000 units in 2014, with a point forecast of 466,500 units, up from 457,485 in 2013. In 2015, sales are expected to range from 443,400 to 506,000 units, with an increase in the point forecast to 474,700 units. The average MLS® price is forecast to be between $380,100 and $400,700 in 2014 and between $384,300 and $409,900 in 2015. CMHC’s point forecast for the average MLS® price calls for a 2.1 per cent gain to $390,400 in 2014 and a further 1.7 per cent gain to $397,100 in 2015. This will surely contribute Canada’s Economy. I think they can sustain its quality.